One of the core functions of the Sandstone Tourism Development Committee is supporting the festivals in Sandstone and to encourage additional events in the city. We have a few established festivals including the Sandstone Ice Festival and the Kettle River Paddle Fest, and more recently an end of summer rock climbing festival. 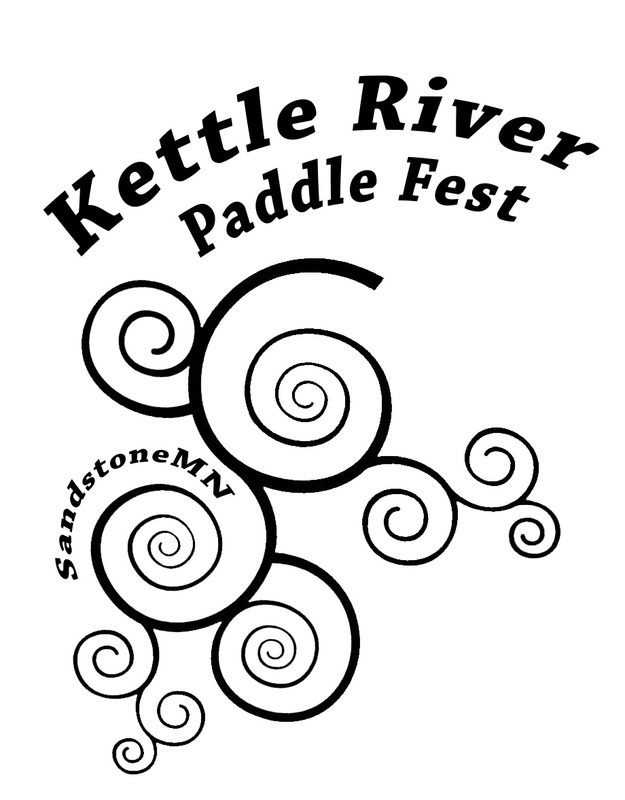 Contacting the Sandstone Visitors Board is a first step in getting your event plans to move forward in Sandstone MN. We can help with the city level redtape and guide you through the "local" process of starting an event. Additionally we are available to help with your marketing plan and all the logistical details that go into putting together a successful event. 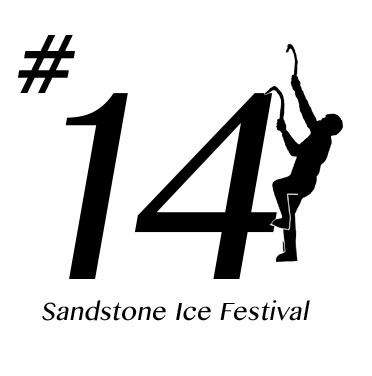 Now in its 14th year, the Sandstone Ice Festival ranks as one of the major ice climbing events across the country. Nationally known, the festival draws in climbers from across the midwest and into Canada. Started back in 2004, the Sandstone Ice Festival put our small town on the map for ice climbing as well as opening the door to additional festivals. 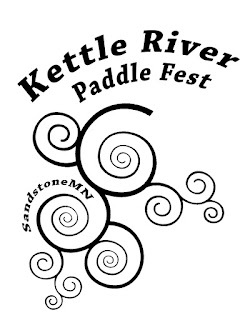 Sandstone, Minnesota hosts a yearly whitewater paddling festival. On the first weekend in May padders gather for the trills of running the rapids on the Kettle River. Challenge yourself on the class III whitewater of Banning State Park, on enjoy an easy float on the flat water sections on the Kettle River. Do you think your event would be a good fit to the family friendly small town of Sandstone, MN ?? Maybe it's a triathlon or a obstacle course, how about a fly fishing "workshop." contact the Visitors Board for our input. The Sandstone Visitors Board is the local organization working on the daily and short term tourism goals for Sandstone, Minnesota. Think of us as your welcoming committee and a first contact for visitors and the media.